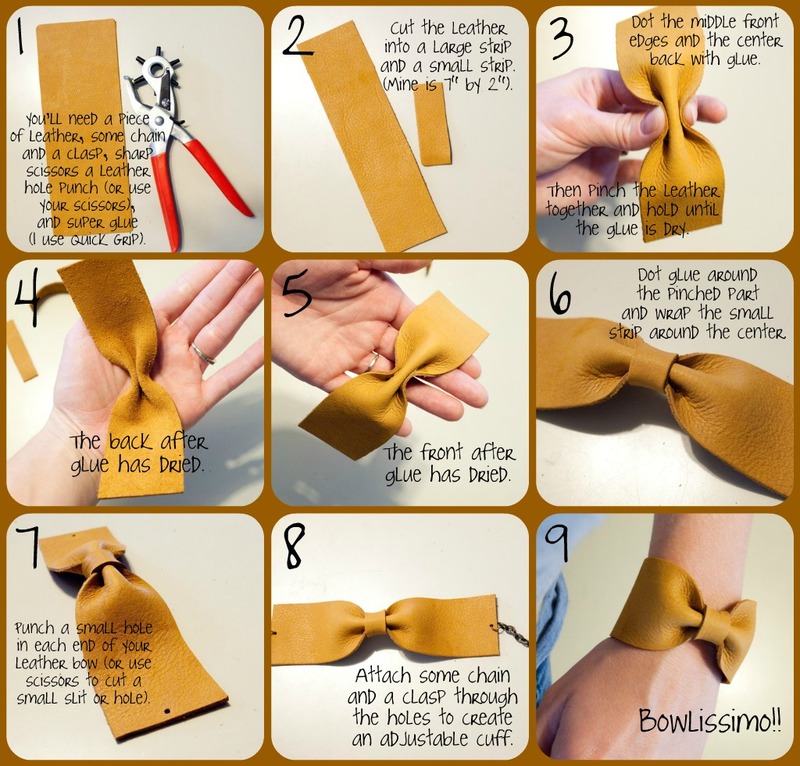 All girls like bows right? 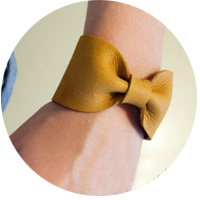 Well, even if you’re not into frilly pink girly bows, you’ll dig this tougher version, a DIY leather bow cuff bracelet! 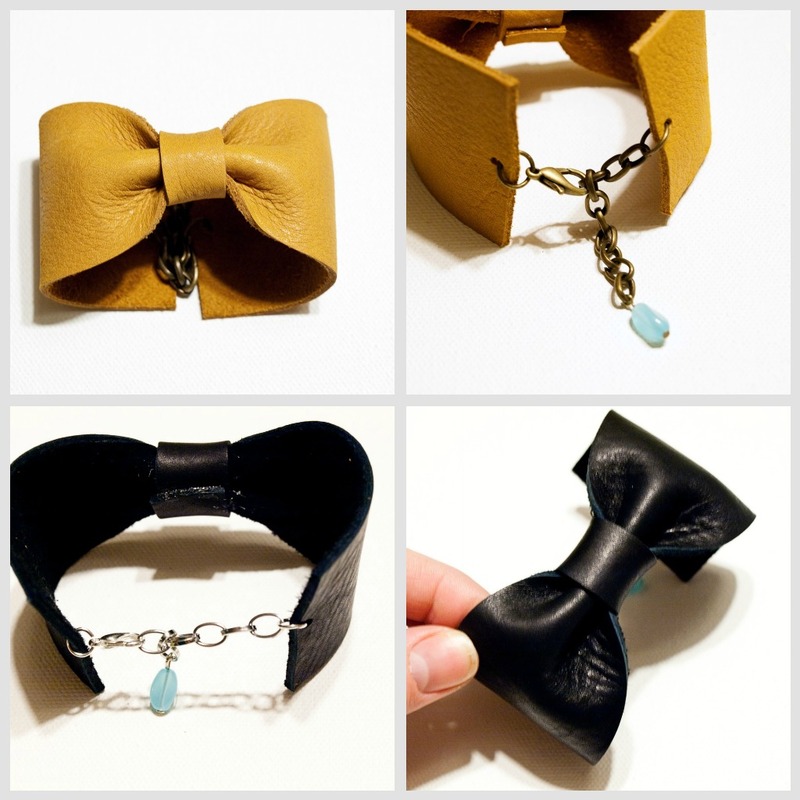 Yeah…I’m a little obsessed with leather bracelets right now…I know. I’m getting help.